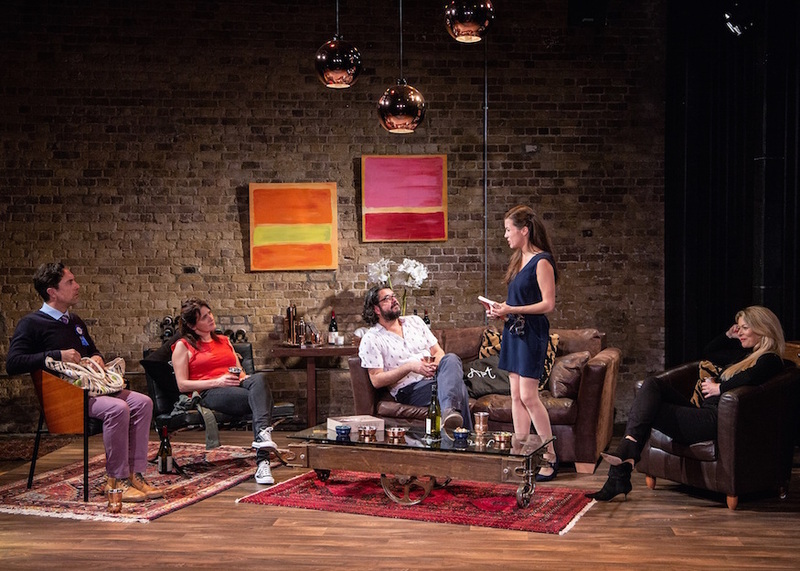 I feel I should announce something many have missed from Jane Robbins and Julie Burchill’s debut play “People Like Us”; it is broad, very very broad, and all the better for it. Some fantastic jokes about the Argos Catalogue and World Books day, Ricketts, and the ghastly world of the polytechnic university lecturer and his child girlfriend. If you are looking for a gentle tableau and insight into the plight of the remainer, you won’t get it. These people like us are cartoonist satire, and the play is sharpest when the two working-class female characters dissect the meaninglessness of what that stands for. The production was good, and I feel anything that needs ironing out, can easily be fixed if and when this play transfers. And indeed, it should, this would go down a storm in Brexit voting areas. It’s witty, bitchy and very dry. The story of how class will always divide us, and how the referendum made that line blood red. As a remain voter, who is now just about sick of Brexit and wants to crack on with it, there was much to enjoy, but if you are still bashing out twitter statuses about a second referendum, then you will feel very uncomfortable. And so you should.